Thinking of Terminating Your International Employee? Not So Fast. U.S. companies have a quick-trigger habit of terminating a foreign-based employee(s) without first taking a look at the termination laws of the host country. Details such as pre-termination notice, severance pay and termination procedures are often overlooked. This could spell serious trouble for the U.S. company down the road. That’s why it’s critical for U.S. multinational companies to learn the employment termination laws of the countries in which they operate. 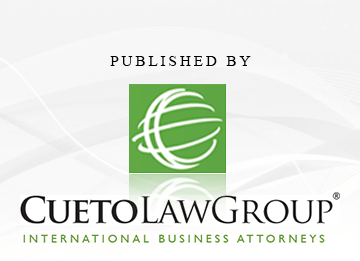 For an excellent overview on this be sure to read Threshold Dismissal Circumstances Overseas—Good Cause, Economic Necessity, Employee Rank and Status by Donald Dowling, Jr. of the venerable White & Case law firm.